Discussion in 'Buy Sell Auction - Archives' started by dinahmoe, Jan 4, 2011.
i have an 8 month old serama roo who is lonely.i think he is a "C" but i don't know as he is a pet only.he is very fat and spoiled.he is currently the baby sitter but he is getting tired if that.he has even been in the house when it was freezing.he doesn't like the cold.i am looking to purchase 2 girls for him(any size).i don't want to hatch eggs-i wasn't too good with the serama eggs. 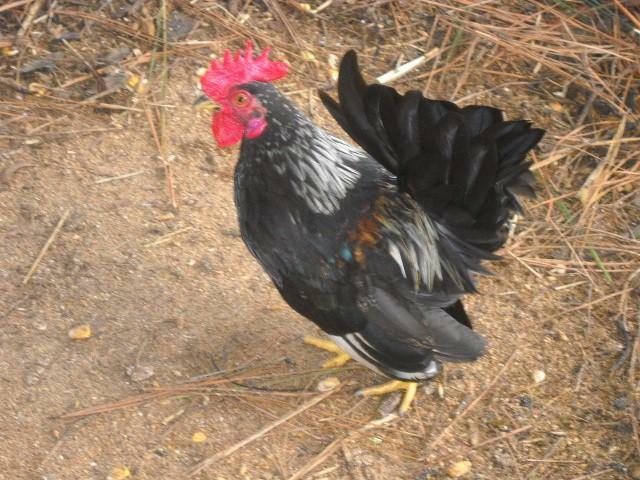 i would be willing to trade 2 mixed breed brown egg pullets 2months(various cross) or possibly purebred hens. 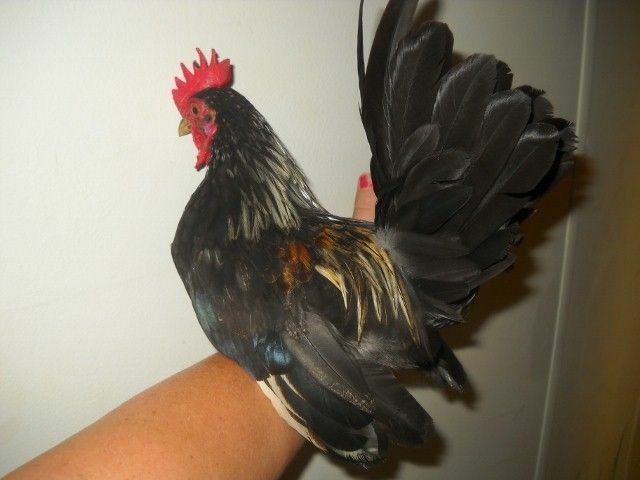 i also-maybe, would be willing to let him go to the right home if you have seramas and will love him.i will not ship him but will travel.i am in central georgia.these are old pics,i will get some new ones tommorow. i would like to pick up the girls to see where they are coming from.i have several breed pens and i am very cautious about bringing in new birds and you are also welcome to come check out my birds. I just ordered some hatching eggs from mbrobbins, I hear she has great seramas and she is in Ga. Maybe you should contact her!I hope this helps! thanks,i will look her up. I'll get the link to the show info for you. Quote:thank you for the info.i will try try to see if i can go.